Great Lakes Surgery Center is an ambulatory surgery center affiliated with Great Lakes Eye Care. 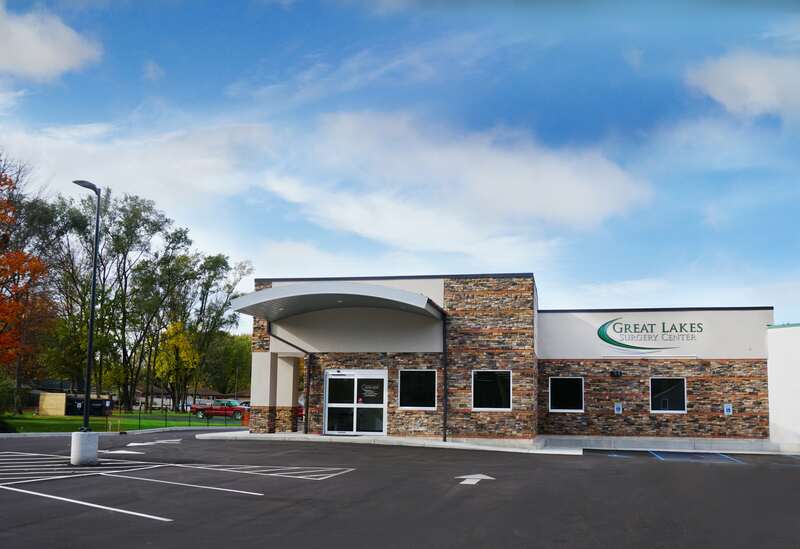 At Great Lakes Surgery Center, our focus is comfortable, quality eye surgery for Berrien County and surrounding counties. The center is staffed by the ophthalmologists at Great Lakes Eye Care and by a highly trained group of nurses, technicians, anesthetists and other staff with years of experience in outpatient eye surgery. Our goal is for the highest quality outcomes with the best surgical experience possible for every patient that we serve. Our Value: To emulate Christ's example of compassion, humility, and integrity in all relationships. Our Mission: To preserve and restore eyesight, both in our community and throughout the world. 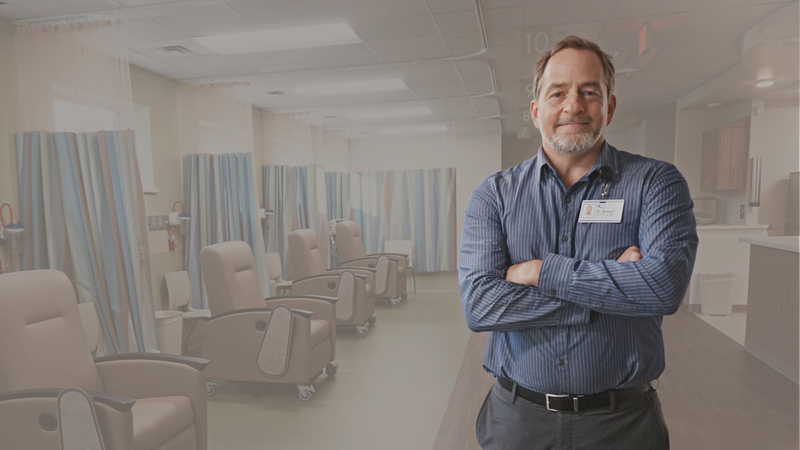 Our Operating Philosophy: To provide the highest quality of care to every patient, using the best available technology, research, and continuing education for our doctors and staff, both now and in the future. Dr. Rocke specializes in medical and surgical management of retina, vitreous and macular diseases. Dr. Nicholson does retinal surgery for retinal detachments, diabetics and other retinal conditions. 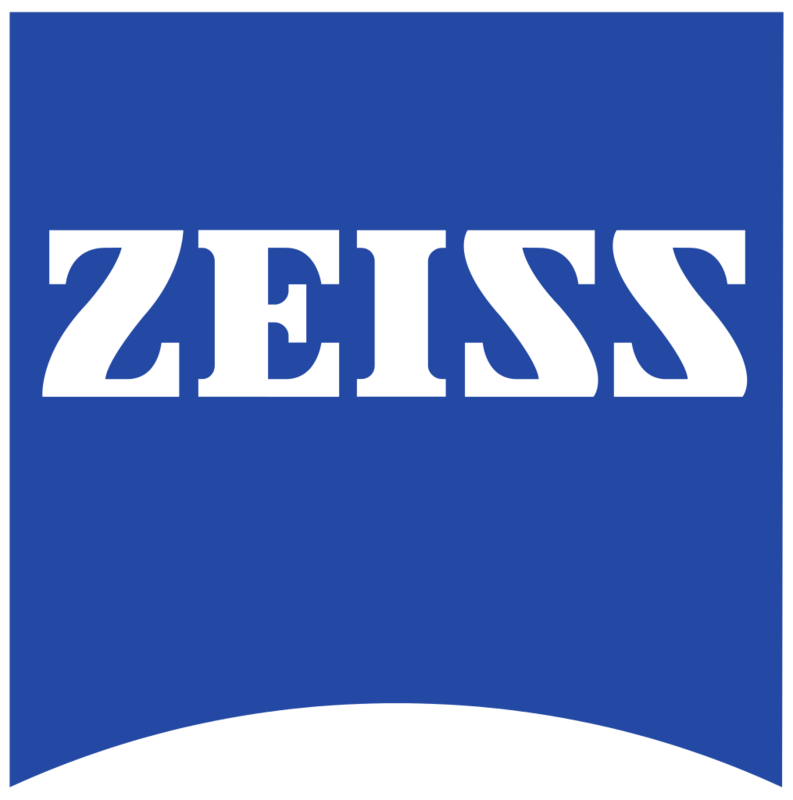 He joined Great Lakes Eye Care in 2015. Dr. Seward excels in modern corneal transplant surgery as well as cataract surgery. Dr. Wang practices in both South Haven and St.Joseph, Michigan. He performs cataract surgery and procedures involving the anterior segment. Dr. Cooke has been doing cataract surgery since 1987 when he started Great Lakes Eye Care. Dr. Pletcher enjoys doing a variety of surgeries and excels at cataract surgery in addition to eyelid and tear duct surgeries and strabismus. Dr. Brown is the medical director of the Great Lakes Surgery Center and excels in modern cataract surgery. Dr. McKey is trained to perform surgeries on the anterior segment of the eye including cataract surgery. Our customers always come first. We will take time to listen to you and respond to your needs. Please feel free to contact us.